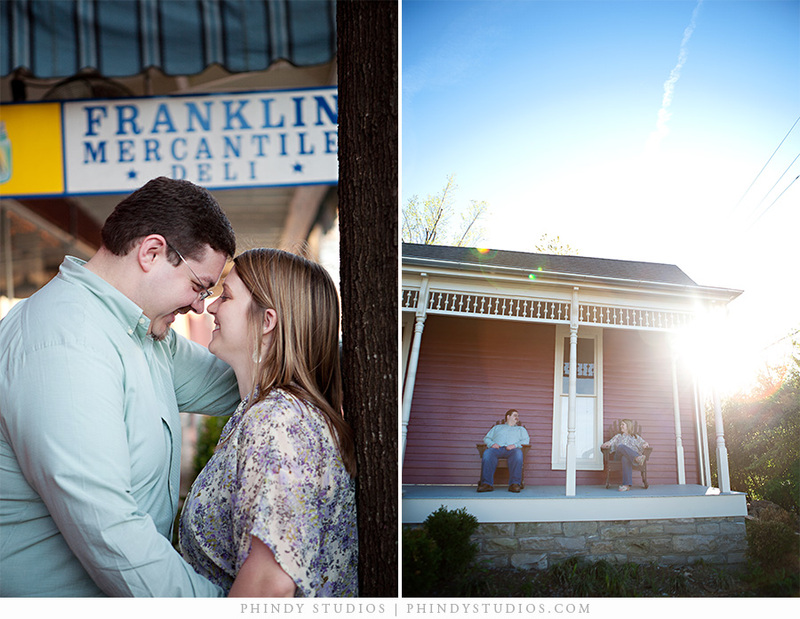 We had so much fun wandering around downtown Franklin with Jesse & Beth. These two are so sweet and we had a blast spending the afternoon with them. 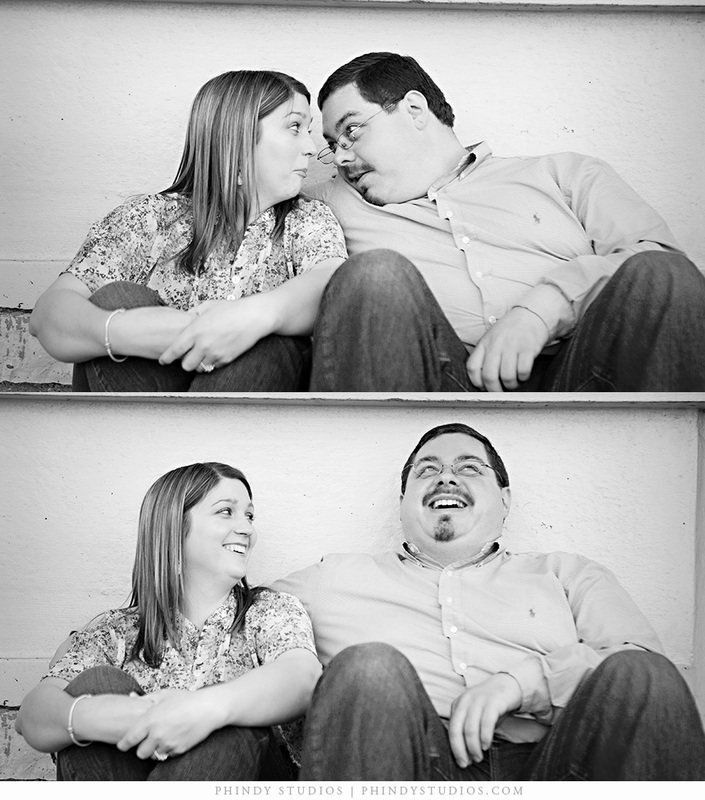 We absolutely adore their senses of humor which definitely shined through in their images. 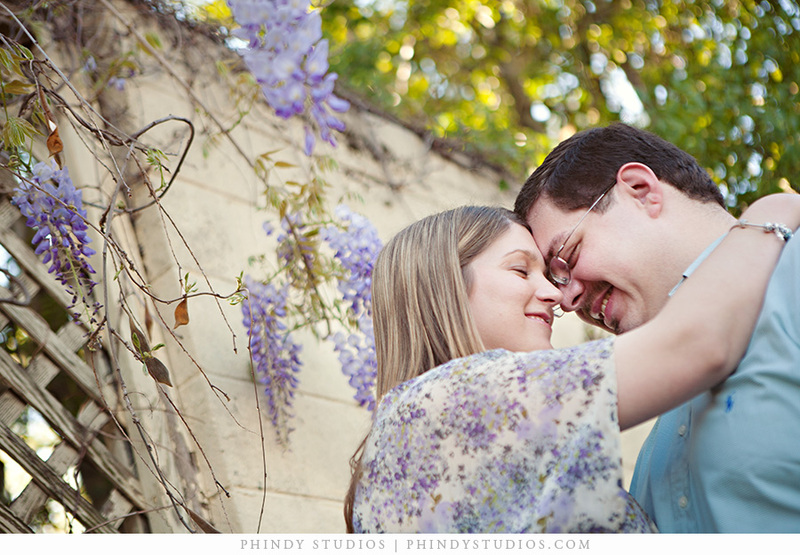 Jesse & Beth, we can’t wait for your beautiful June wedding. Enjoy your sneak peek!